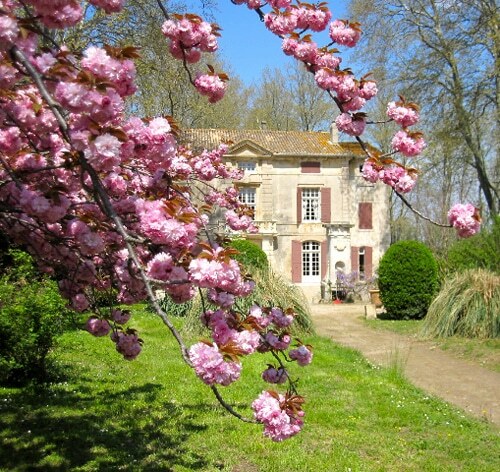 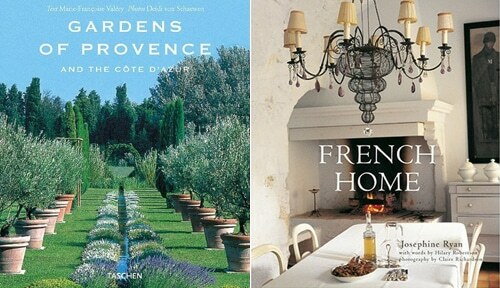 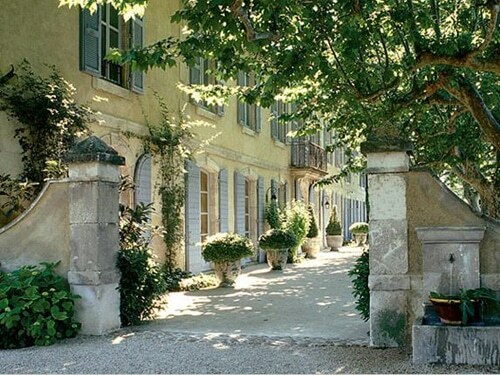 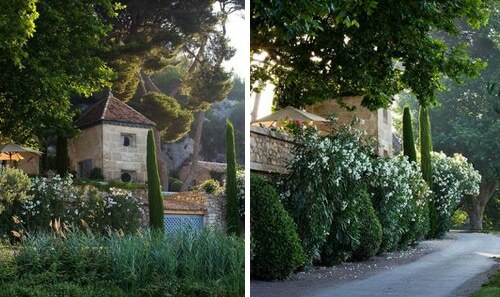 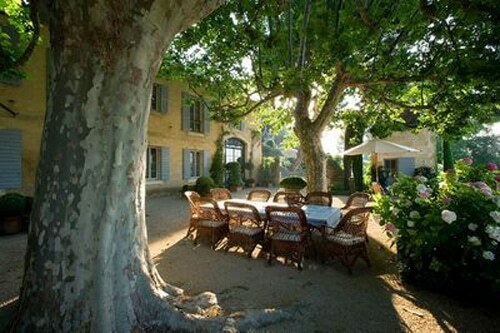 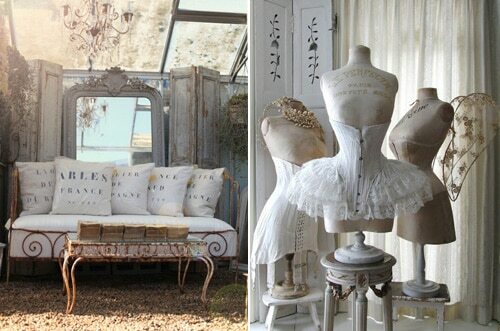 A little French secret garden in Provence to hide away from all the stressfull city noise…OUIII! 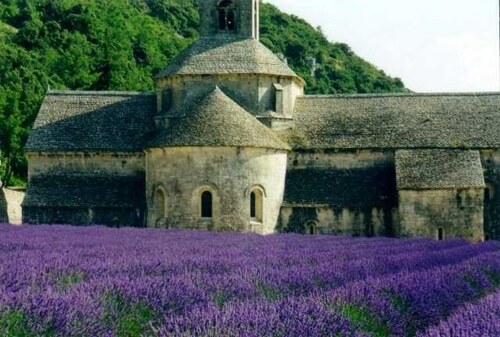 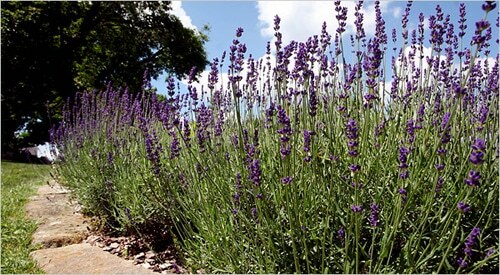 Just imagine slowly walking around, smelling a divine scent of purple lavender blossoms in full bloom. 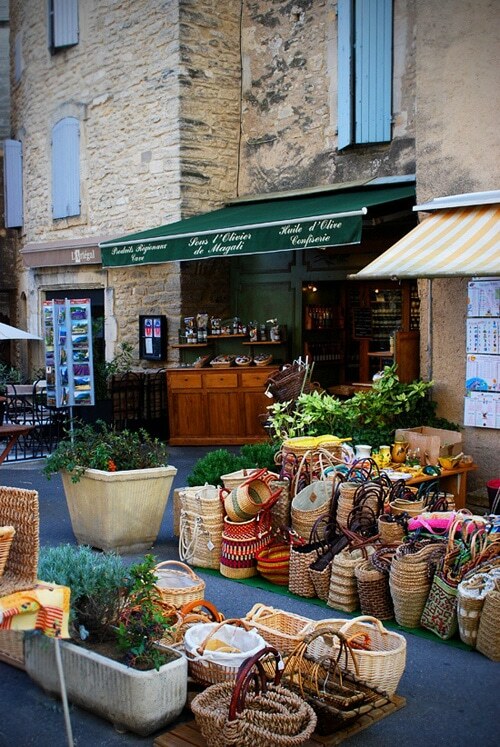 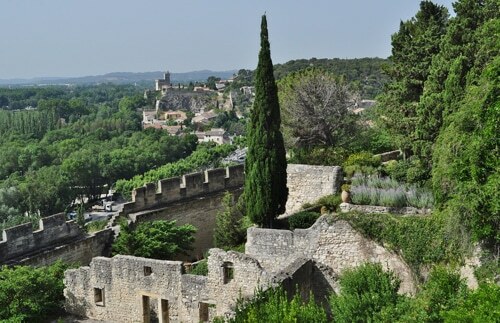 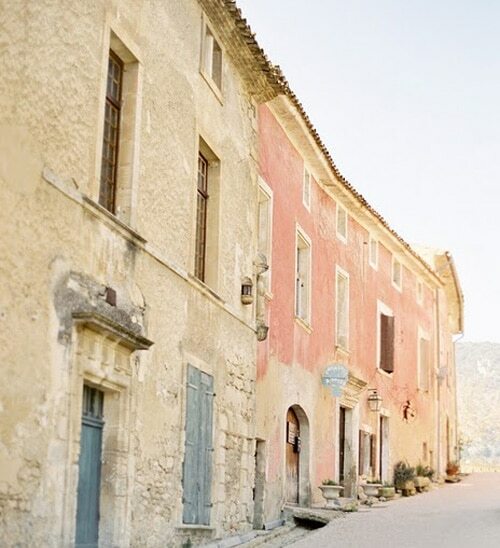 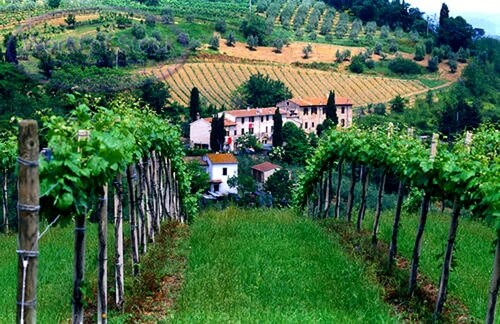 God had a really good day when he created Provence in Southern France, and if you have not been there yet, just go.